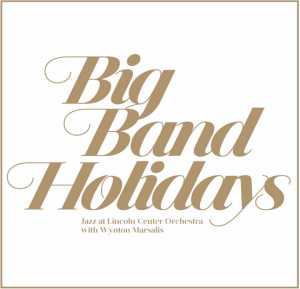 Jazz at Lincoln Center’s Blue Engine Records celebrates the most wonderful time of the year with the release of Big Band Holidays, a compilation of holiday classics performed live by the world-renowned Jazz at Lincoln Center Orchestra with Wynton Marsalis. Special guests on Big Band Holidays are some of today’s commanding new voices in jazz: Gregory Porter, Cécile McLorin Salvant and René Marie. You can purchase your copy here.